Here is the 3rd movement of my composition When Worlds Collide recorded live at the North Carolina Day of Percussion in 2005. Mike Spiro is on Congas and Bongos, I am on Drum Set, Dan Taylor and Renae White are on snare drums. Also playing and visible are Justin Blackwood,Amanda Estes, Matt Curl, Taylor Caton, Henry Davis and Patrick McGinty. The quality of the video and audio is not so great but it’s still fun to watch. Also, this is a very large file so give it some time to load. 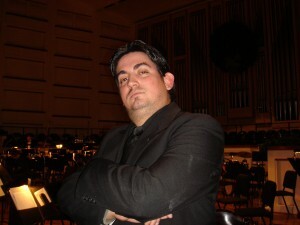 I just finished a one week run with the Charlotte Symphony and the Noel Friedline Quintet. The audiences loved the group and we had a great time playing for them. 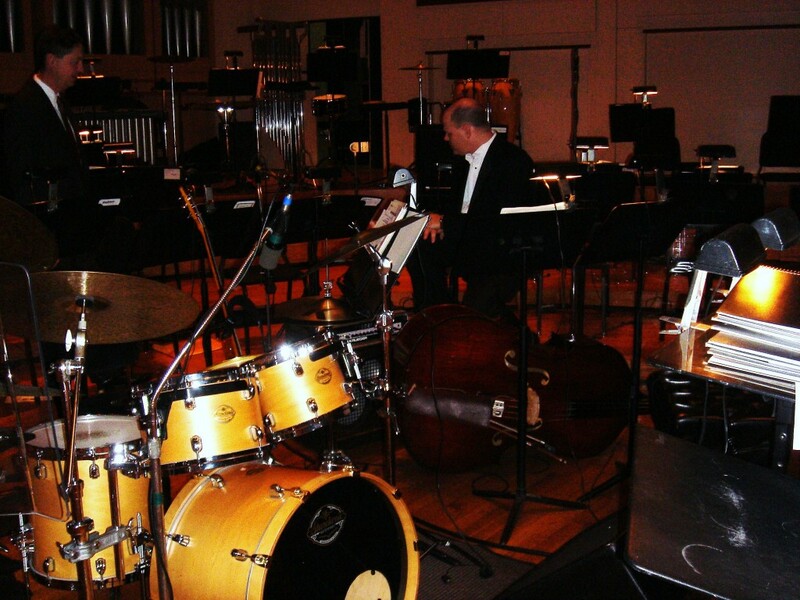 I also performed on percussion with the symphony so there was a lot of running back and forth. Noel did some great arrangements which included a 5/4 version of God Rest Ye Merry Gentlemen ala Dave Brubeck’s Take 5 and I got a chance to play an extended drum solo with is one of the few times that happens with the Charlotte symphony. It was a great band that featured Noel on Piano, Elisa Pruitt on Bass, Juan Rollan on Saxophone, vocalist Renee Ebalaroza and yours truly on the Drums. Hopefully we will get to do it again next year. 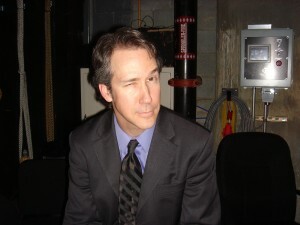 I had lunch recently with Grammy winning music director Victor Vanacore recently and as always he had some very interesting and enlightening things to say. 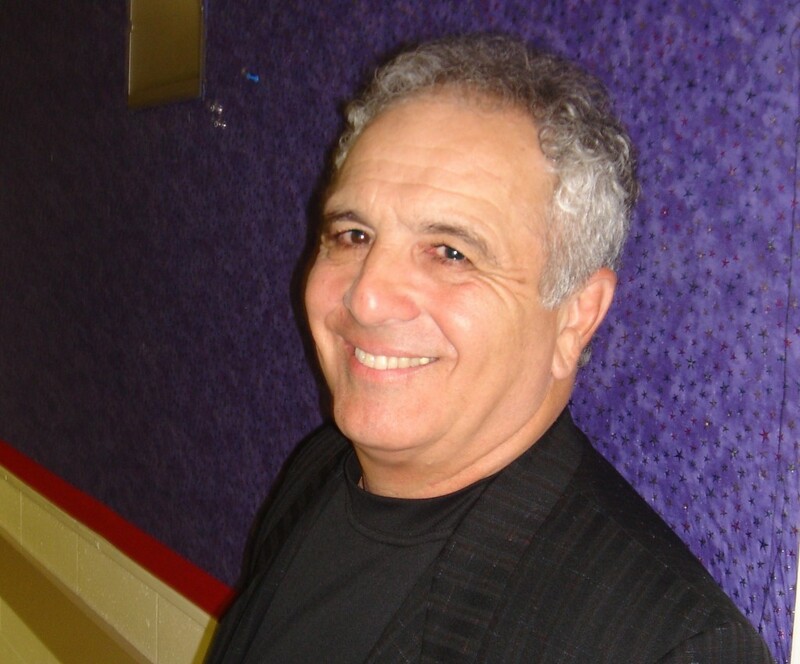 For those of you who don’t know Victors work he has gigged with and arranged for a virtual who’s who of the music business for the last 40 years. 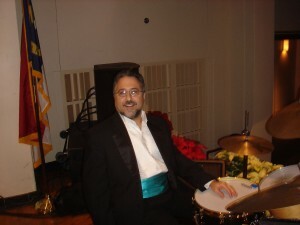 You can check out his site at http://www.victorvanacore.com/ He was music director for Ray Charles for many years so you know this guy knows his stuff, especially when it comes to drummers. 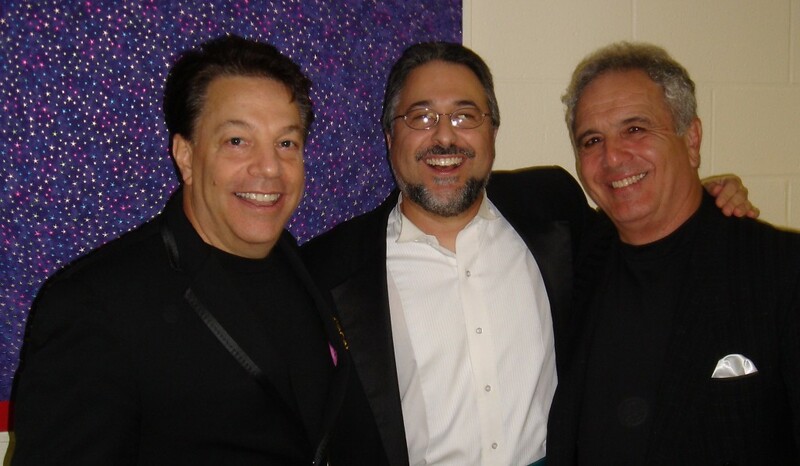 Our conversation took place during a few gigs I had with him and the Charlotte Symphony featuring Steve Lippia-a really great singer who is known for his Sinatra tribute concerts. Both Victor and Steve mentioned that they had been having lots of trouble of late with the various orchestra supplied drummers for their shows. It seems that this latest generation of orchestra percussionist’s is having a hard time performing older genres of popular music. This is a sign that our music schools are not stressing the importance of drum set rep. the same way they are stressing the orchestra and marimba rep.
As many of you know I feel that drum set training should be an integral part of any serious collegiate music performance program and it should stress the classic Jazz, Latin, Pop and Rock styles all percussionist’s might be faced with. 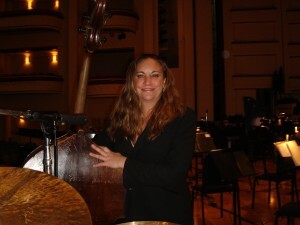 All Orchestral percussionists who plan on playing with an orchestra should be well versed in many jazz styles including Dixieland, Swing, Big Band, Broadway, Bebop and Post Bop. In this case I think Victor feels as if the orchestral percussionists are not taking this pops rep seriously and they don’t even bother to prepare. It is unbelievable to me that if you know you are going to be doing a Sinatra tribute concert you don’t even take the time to listen to classic’s like Fly Me to the Moon, Lady is a Tramp, etc which are readily available on several recordings. This is part of the great American songbook and as a professional musician working in America you really should know this stuff. When I was living and working in Atlantic City in the late 80’s and early 90’s I played tons of these types of gigs and there still are many going on today. 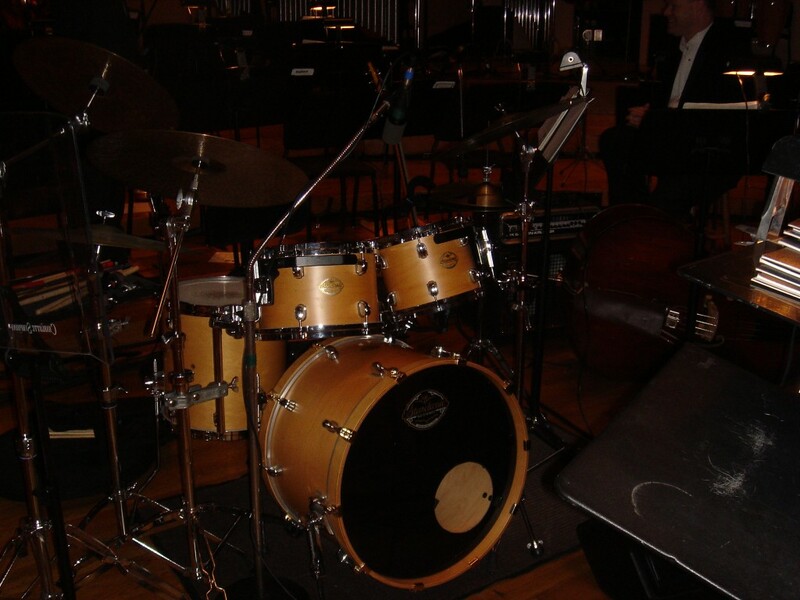 At a time when traveling guest artists are having to scale back their cost’s to come in and do these shows with orchestra’s there is no excuse for an orchestra percussionist not to be able to cut a relatively simple show. In my opinion orchestra’s need to start making drum set a larger part of their audition process.